The key to surviving in the woods and inhospitable environs is acquiring several of the most important bushcraft skills necessary when living in wilderness areas. It is certain that you will face unimaginable difficulties and even death if you do not have the right skills when stranded in the wilderness. Your ability to adapt as well as improvise can be developed farther, if you are able to use what you have to come out of a challenging wilderness situation. Most people tend to assume that everything is going to be fine, but to be honest you cannot assume what nature has in store. Your camping, hiking or hunting activities can bring you face to face with a survival situation. Therefore, you have no choice, but to learn all the necessary skills that you need to survive in the woods. This article will not only help you learn how to adapt to a changing environment, but will also help you build your self-confidence. Usually, most people use lashings to join or tie sticks and poles in the woods; however, emergencies can arise. What will you possibly do if you were to accidentaly drop your lashings over a cliff or lose them along the way? Under these state of affairs, ropes made from bush materials can be your key to survival. Making ropes or cords by spinning and plaiting fibers is among one of the most essential skills. The technique is normally simple and you can easily find the material you need in the woods. You can use any material that has or resembles fibers, so long as it is pliable, has reasonable length and has moderate strength. You can find material with these specifications from hair of animals, barks, grasses and vines. Nearly any natural material that has or resembles fibers can be spun into serviceable cord or rope. Materials and equipment: You simply need a plant that is flexible, has long fibers and has good adhesion properties. The most important equipment you need is an axe, which is an edge tool with a heavy bladed head mounted across a handle. There are various types of axes, but you will only need a cutting axe. Soak your material (specific plant) in water for a number of hours in order to remove high concentration of gum. The best water source you can use is a stream, but you have to hold your material in place by anchoring it with a large stone. Alternatively, you can opt to dry your plant in the sun before you can extract the fibers. However, there are some plants that will work best if you use them in their natural form in order to maintain strength. Some of these plants include, but are not limited to water rushes, sedges and grasses. In addition, these plants are supposed to be cut out and not pulled out of the ground. Gather the freshly obtained fibers into loose strands of equal thickness and twist each strand clockwise. Usually, the twists are supposed to hold the fibers together. Each strand should have approximately fifteen fibers. Then again twist together 2 or 3 or 4 strands in an anticlockwise motion and twist strands that are not in line, clockwise. Make sure that every strand has equal twist as well as thickness. Basically, you must confirm that the strands are uniform and of equal tension and twisting. You should know that knots are the basis of all bindings and lashings and for securing loads and toggles. You do use knots every day in your life and you probably must have come across hundreds of them. Therefore, they are extremely important in the woods as they are in day-to-day activities. 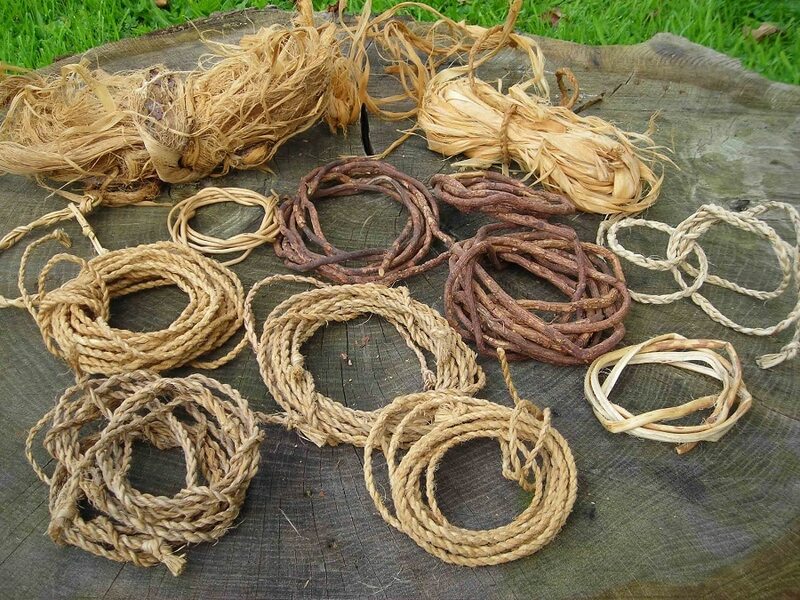 Knots and lashings function in the same manner as nails and hammer for much of your Bushcraft activities. Different uses generally require different knots and lashings. Whether you are building a shelter or tying down something, making knots and lashings is a critical skill. In most cases, there are knots that will allow you to recover ropes or cords that may otherwise need to be cut. This helps you conserve a significant resource. Well-made lashings can mean the difference between a shelter that can withstand a storm and one that can easily collapse. 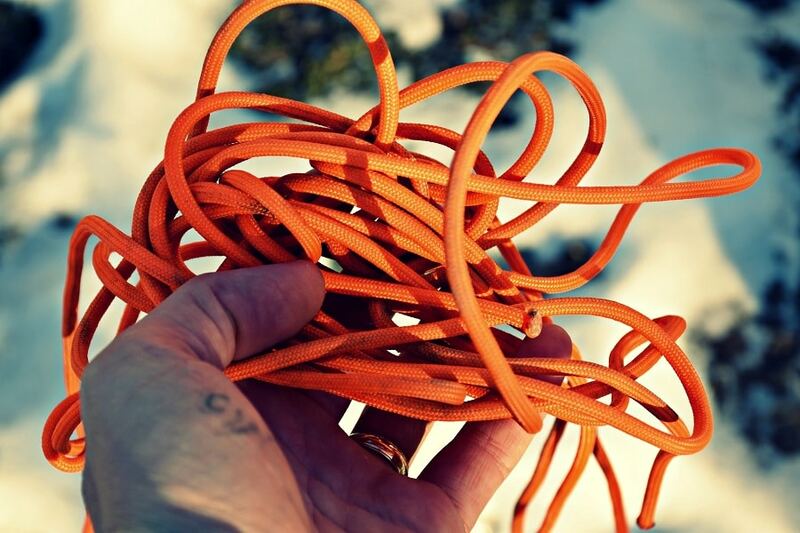 Of all the hundreds of knots available, this article only covers a few that are essential for Bushcraft. This is one of the simplest and most essential knots and it is widely used. Usually, it makes a better and firm grip knot, which collapses effortlessly. 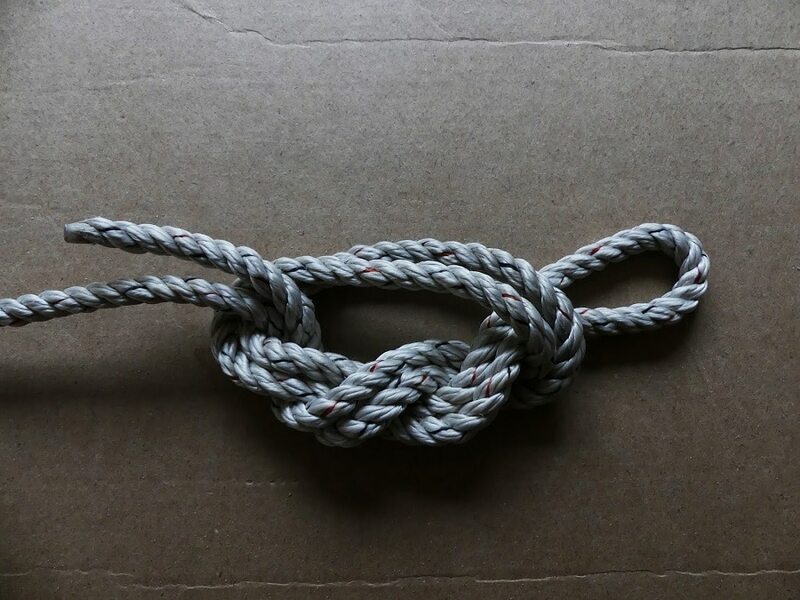 To make it, you need a few inches of rope or cord to make this knot depending on your desired size. To form a loop, you just have to lay one end of your rope/ cord over the rest of the rope/ cord to come up with a simple round loop. The loop’s bottom is the position where the knot will be located. 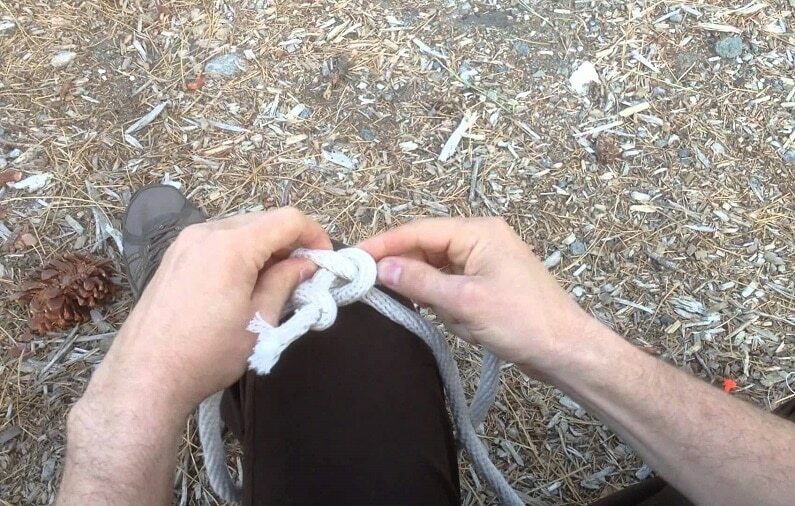 To form a cross-over along with a small loop, you have to fold the end of your rope/cord through the loop. Make sure the loop is intact while you are passing the end of the rope/cord through. 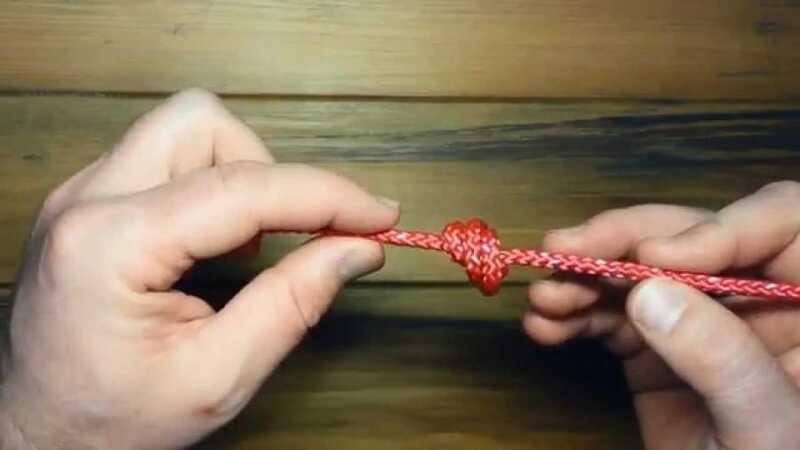 To tighten the knot, you have to hold the end of your rope/cord and then again pull your hands away from each other and tighten the knot gently and easily. 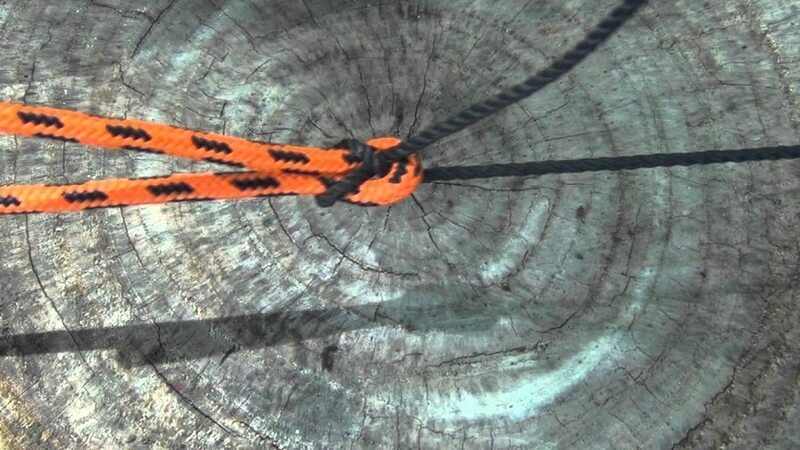 This is a simple overhand knot that you can use at the end of a line that will prevent the rope from slipping. It usually works effectively with other knots. This simple overhand knot should have some tail past the knot itself. You need six inches of line. Lay a stopper line gently against a fishing line at your desired point and then again double back to form a loop. Hold the loop at a position where the stopper liner goes across and over the fishing line and itself. Take 2 to 3 twist around both lines going through the open loop every time you make the turns. Tighten the knot by pulling the two ends in opposite directions. This is a slip-like knot that jams a loop of line when used along with a stop knot. You can easily release it by pulling the tail on the stop knot part of the line. As far as adaptability is concerned, this is one of the most resourceful knots. You need at least six inches of rope/cord and eye of hook/ lure. Position the eye of hook/lure and then pass the end of your rope through it. Twist tag the end of the line over your index finger and then develop seven twists around the existing double line down towards the eye. You can feed tag the end by passing the end through the loop you had initially created using your index finger before making the twists. Humidify lines and then go ahead and pull tag the end gently and tightly. Slide the knot tight in order to lure as well as clip tag and close. This is a very resourceful knot as far as tying two ropes of different thickness and structure is concerned. Normally, it becomes tighter as you subject it to greater strain. This knot is closely related to the Beckett Hitch ben, which is one and the same thing, but used to tie a line to an eye. You need to ropes/cords of different colors and desired length. Holding the stronger end of the ropes/cords in your left hand, create bight and then pass the thinner of the ends through it with your right hand. Pass the thinner working end around the bight and pass the end beneath itself and through. Make a bight with the thinner end and then loop it back through the tuck. Bring the working end around twice or possibly more times and round the thicker bight and each time through the tuck. Foraging is the act of collecting or looking around for food while in the bush. 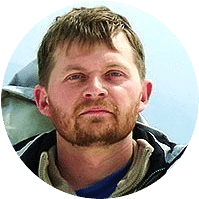 This is an essentially important skill to have when you take your adventures in the wild as the edible nourishment provided by nature will provide you with the nutrients you need to survive. There are two types of foraging that you can conduct when searching for food, including: solitary foraging and group foraging. As I’m sure you figured it out, solitary foraging is when you search for food on your own while group foraging is when you involve other people in the search. Knife: This is an edged tool that you can use as a cutting instrument. 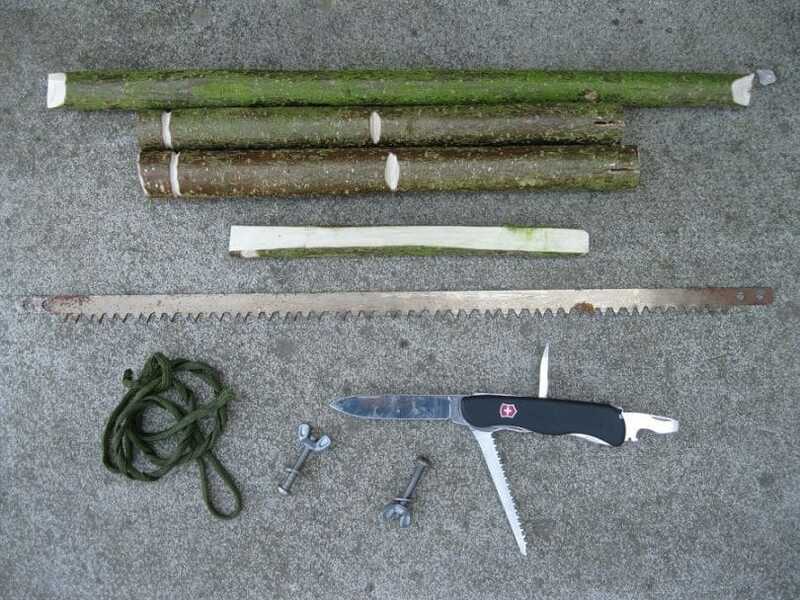 You can use a knife to chop stems as well as woody materials that are large and solid for a pair of scissors. Find out how to choose the best bushcraft knife for you survival needs by reading our piece on this important topic. Scissors: This is a hand-held tool that has two crossed pivoting blades used for cutting food. Scissors allow you to easily and exactly cut plant parts. This tool provides you with a clean cut without necessarily pulling off the whole plant. Shovel: This is a hand tool for lifting loose material, especially when searching for cassavas and sweet potatoes. This tool helps you to avoid injury to your fingers. The best model to use should be a long-handed garden shovel. Collecting bags: You cannot harvest plants and then carry them on your hands; this will limit the amount of food you forage. 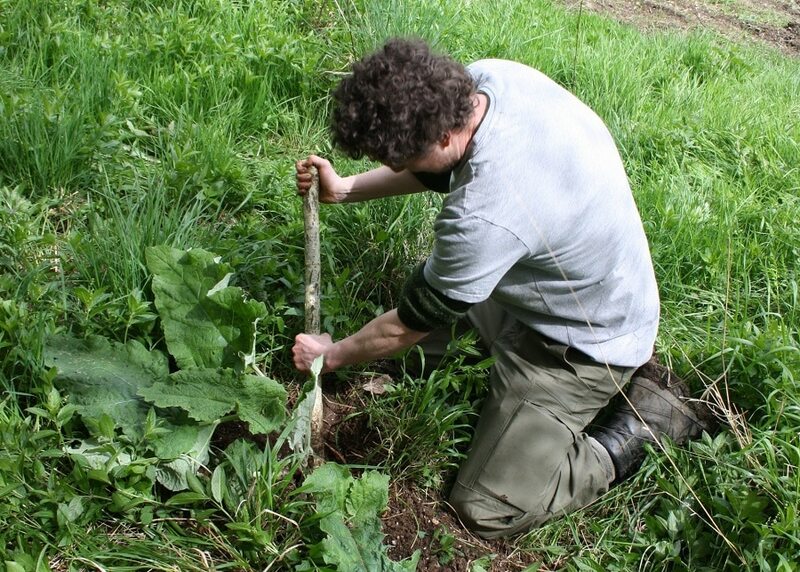 With a collecting bag, you can forage as well as harvest as many edible plants as possible. Water trays: These refer to storage containers, bins, tubs and bottles. You can use water trays to collect water and also store food that you have harvested. 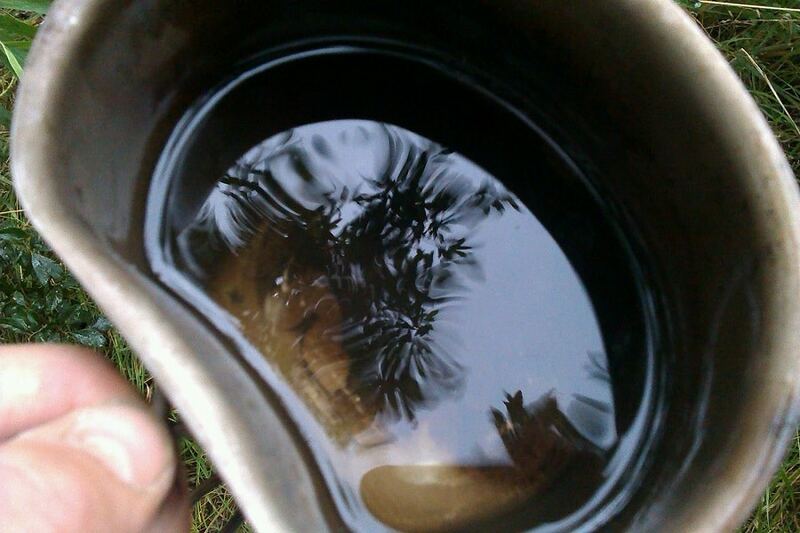 You recycle most of the abovementioned containers and use them as water trays. 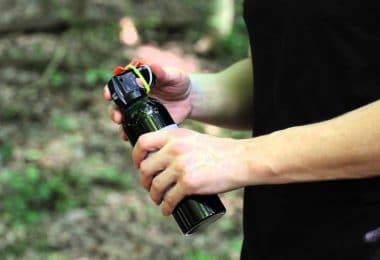 Portable water filter: This is a very important water filtration tool that allows you to drink water from a water source in wilderness. One of the best and ultra-portable water filters is a life straw. A life straw is very useful in filtering viruses and waterborne bacteria. For guidelines on how to make a DIY water filter for your safety, see our must-read article. You can find edible plants along rubber plantations, jungle, fringes, open spaces and thickets. You can only be able to harvest plants if you can locate them. Red mulberry: Red mulberry has straight trunk along with a rounded crown and the leaves are usually unevenly lobed. This plant thrives in drier or moist soils in the woods, along flood plains and creek banks. You can eat the plant’s ripe fruits either cooked or uncooked. Cattails: Refer to tall perennial marshland herbs that have shallow creeping rootstocks. They are characterized by smooth, fine, narrow, long leaves. You can eat the shoot buds either raw or cooked. You can easily find this plant in wet areas in the wilderness. Blackberries: Refer to dark-purple, shinny, small fruits. There are two types of blackberries, including erect blackberries and trailing blackberries. Erect ones have arched self-supporting canes while the trailing ones have none self-supporting canes. Asparagus: This is a perennial herb plant that grows in wooden area, fields, and yards and along fence rows. The edible parts of this plant are the young shoots, which can be consumed raw or cooked. This should be the easiest plant for you to identify because it resembles the one sold in grocery stores. Step 1: Look for a moist area. If you are not close to rivers and streams, you should look for a moist area that is exposed to sunlight. Step 2: Once you have located a moist area, go ahead and excavate a bowl-shaped hole that should extend to approximately 2 ft. downwards and 3 ft. across. Step 3: Dig a sump at the center of the hole and it should be big enough to accommodate a container. Step 4: Gently place your container into the hole; then place a life straw into the vessel and run it. Step 5: Secure the hole with plastic bags and cover its sides with rocks in order to hold the plastic in position. Step 6: Collect the water after the moisture has been condensed and the water collected in the container in the hole or you can opt to drink directly through the straw. You can never go hungry in the woods if you have the skill of game hunting. There are various animals that you can hunt in the wild for survival such as: deer, coyote, rabbit, elk, and dove. All you need are hunting gear and the know how of operating such gear. Air Rifle: This is a caliber single shot firearm that can have a 4x magnification, rifle scope and a shooting velocity that exceeds 1250 feet per second. 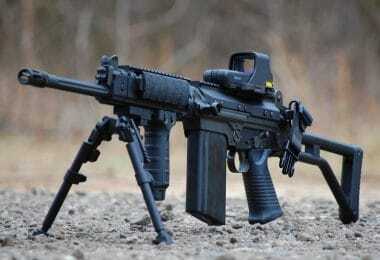 Usually, this gun is solid and moderately heavy. This weapon will help you hit your target effortlessly. Crossbow: This is a bow fixed transversely on a wooden stock grooved to direct the arrow and it shoots projectiles referred to as quarrels or bolts. A good crossbow should have at best the following characteristics: compression fiberglass limb and a physical weight of approximately four pounds. 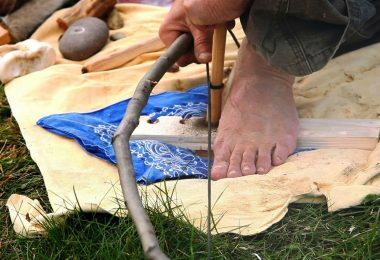 Read our basic guidelines on how to make your own hunting bow to help you survive. Where to hunt. You cannot go hunting anywhere in the woods. You need to identify the most appropriate place and observe the necessary regulations put in place by the authority. When to hunt. You cannot just hunt at any time of the day and expect to get something. You should hunt in early seasons or during mating. Hunting game. Once you have your location and target, you need to go ahead and set traps for trapping small game and decoys for luring large game. Take positions that cannot be easily spotted by game; and possible wear camouflaging clothes to protect your cover. This is one of the most important Bushcraft survival skills. You need to know how to make fire for various reasons. 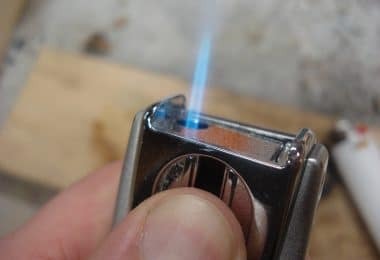 To begin with, you need fire for cooking while in the wilderness, but you also need fire for setting a camp fire and lighting torches. Step 5: Prepare your firewood, rub and then start a fire. The skills discussed in this article are the most important ones for survival in the wilderness. Most people may think that these abilities are not crucial as long as your bug-out bag is fully equipped, but you never know when you are parted from it (willingly or not). That’s why is important to know the plants around and how to use them to your benefit. Even more, it’s important to know how to gather food, find water, make a shelter, or make a fire. So, before heading out on your next adventure, check out our reviews of the best bushcraft tools to make your experience a safe and pleasant one. While you’re waiting for help to arrive, your Bushcraft expertise comes in handy, since you will need food, water and shelter. With that said, what do you think we should add to the above skills? 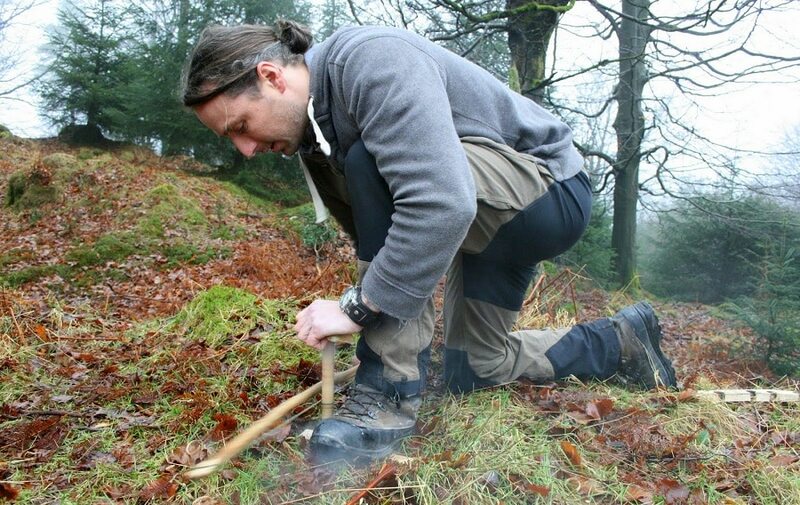 Or even better, which Bushcraft skills are you familiar with?